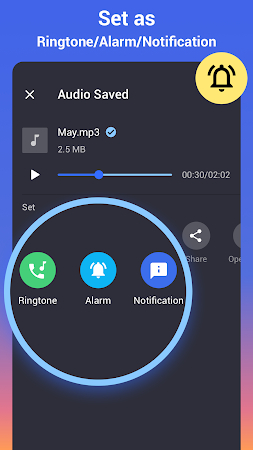 With MP3 Cutter & Ringtone Maker, you can easily trim music, merge music, mix music and accurately cut out the best part of music and set it as a unique ringtone for every contact. Customizing your own alarm/notification is also viable. 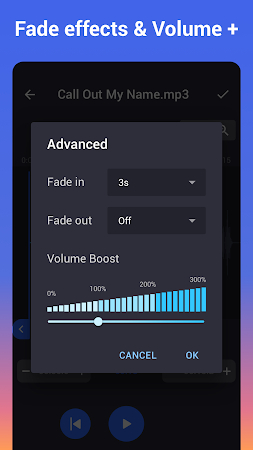 It even supports bitrate & volume adjustment to create the highest quality melody for you! According to the antivirus report, the app doesn't contain viruses or any kind of malware. 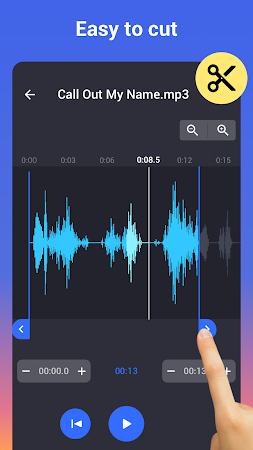 InShot Inc. is the official developer of MP3 Cutter and Ringtone Maker which can be found in the Music & Audio category. Users rated the tool 4.8 on Google Play. Over 1M users set up this application and the most recent update was launched on Apr 17, 2019. In-app purchase items and ads can be found in the app. 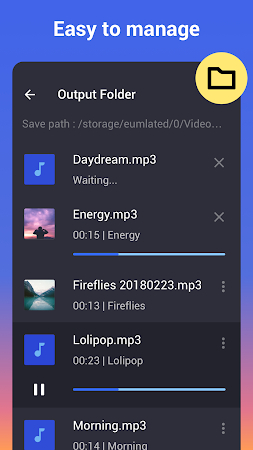 It's free to download the .apk setup package of MP3 Cutter and Ringtone Maker and you can check out users' reviews on Droid Informer. This application installer requires 8 MB of free space to work fine on Android 4.3 and higher. 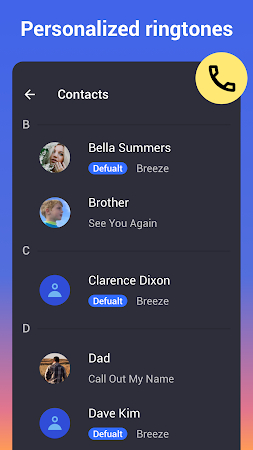 Music player or mp3 player is an indispensable application in your Android phone. Best FREE HD Video Editor and Video Maker with all features. Easily download videos and music directly from the Internet onto your device. Cast to TV enables you to cast online videos and all local videos. 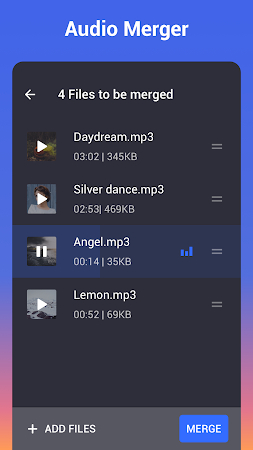 It is the best music player for Android.